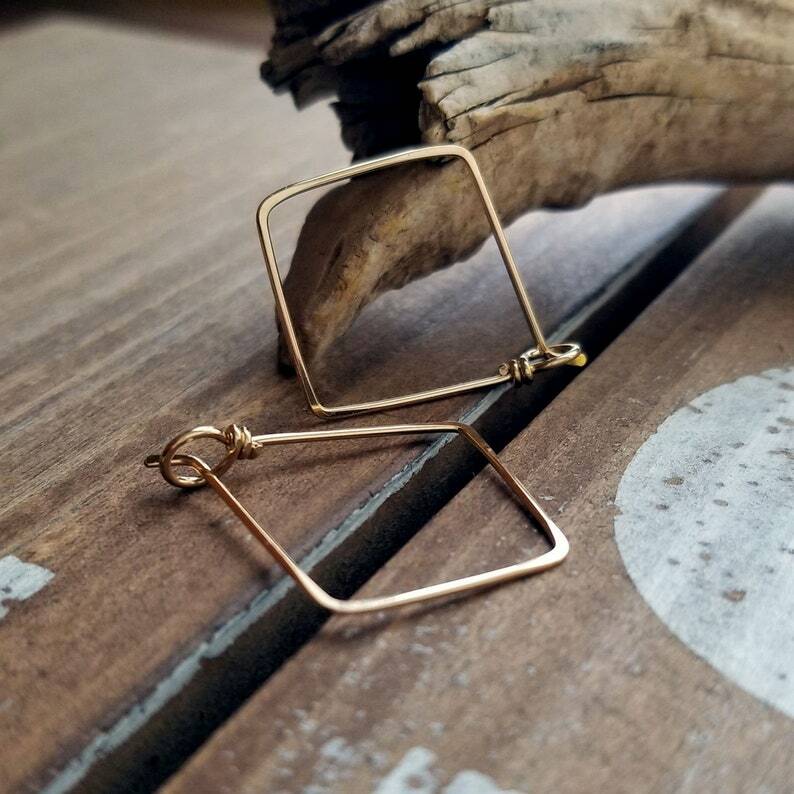 These are my Diamond Hoop earrings in gorgeous 14k Gold Filled. 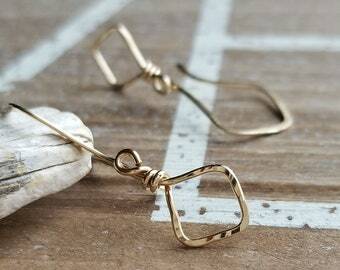 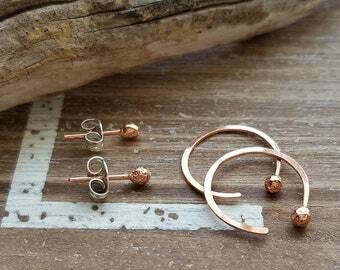 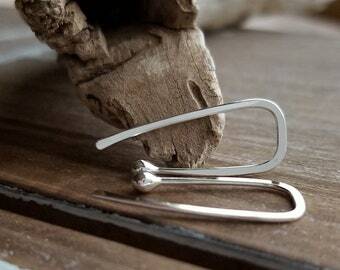 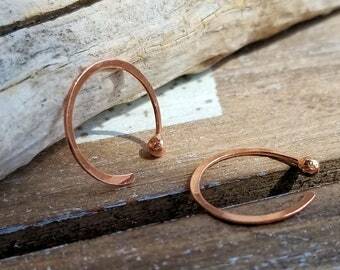 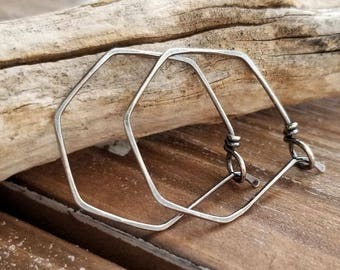 Everyday earrings that are light weight and secure. 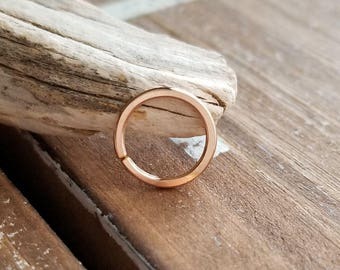 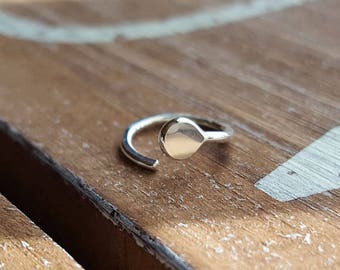 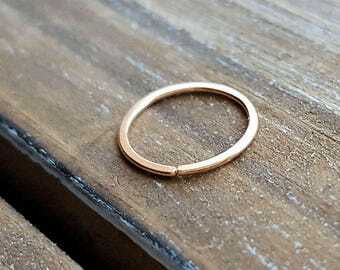 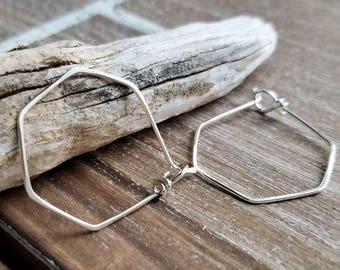 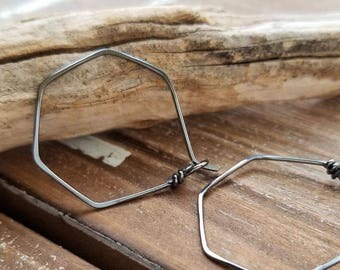 Handmade jewelry - from my hands to yours. 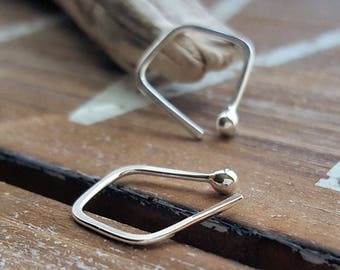 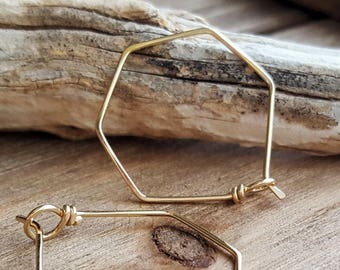 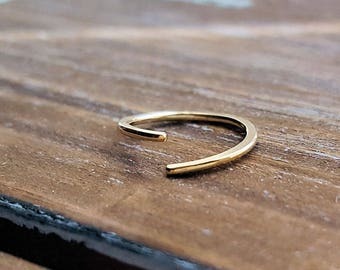 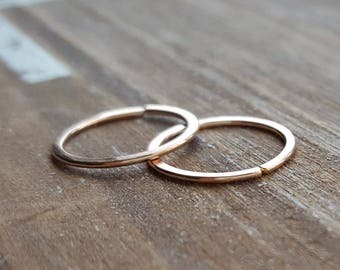 I hand form these hoop earrings with 20 gauge 14k Gold Filled wire, hammer at all points, file the ends for comfort and finish with a tumble polish.